Ruth is respectful and generous. 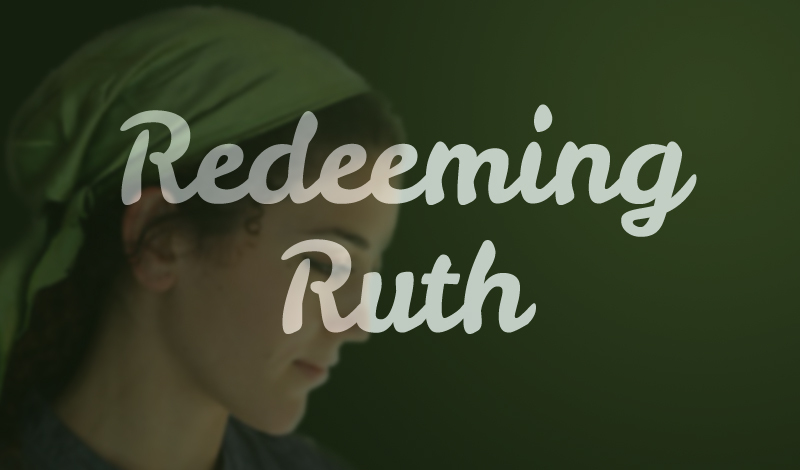 Ruth is loyal and hardworking. 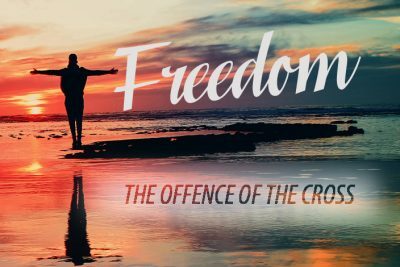 Ruth trusted in God and didn't turn back.